You're the boss. Boost your productivity by controlling your Mac using Alfred's deep integration with macOS. 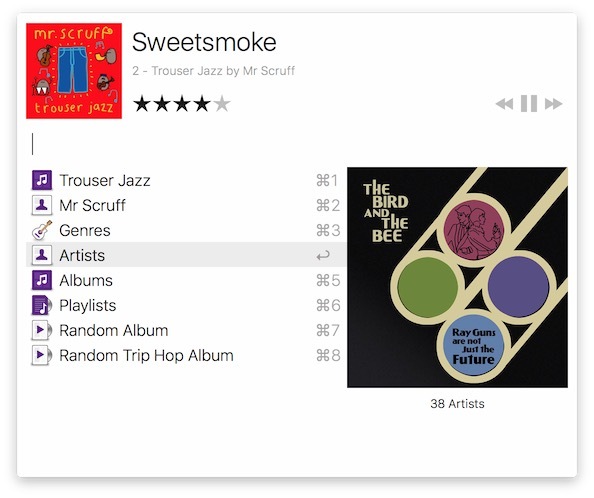 Swiftly take action on files and contacts, control your music player and dispatch System commands. The core of Alfred is free for you to download and use forever, with no strings attached. 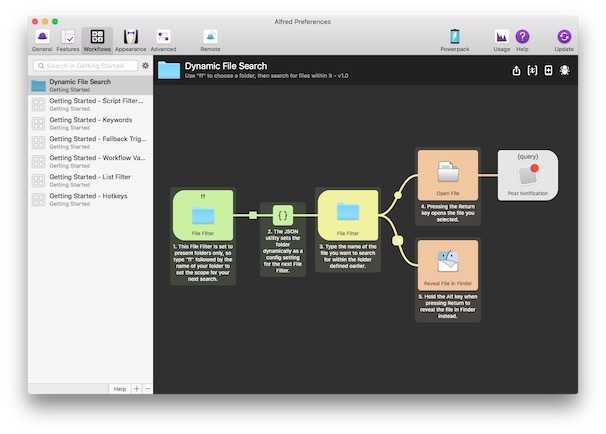 Alfred is the ultimate productivity tool for your Mac. Get it and see for yourself. 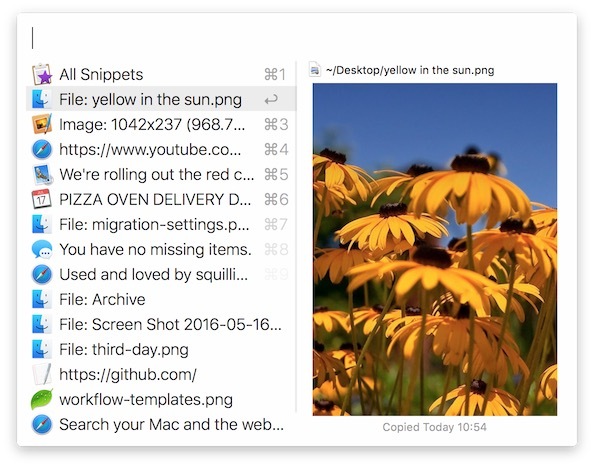 Control your Mac with the Powerpack's incredible features, and enjoy workflows and themes. 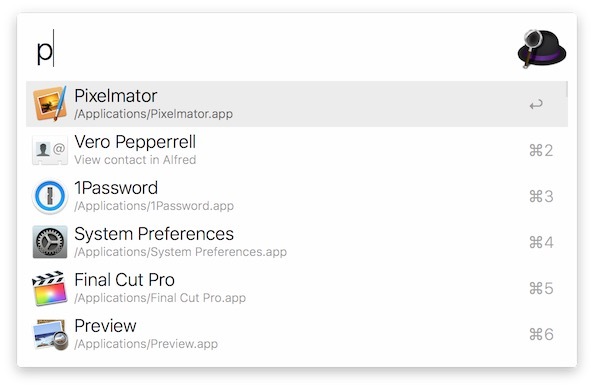 Turn your iPhone or iPad into your personal command centre for Alfred for Mac. Alfred 3 for Mac is Developer ID Signed and Notarised.